Employers are responsible for withholding certain taxes from the wages of their employees. 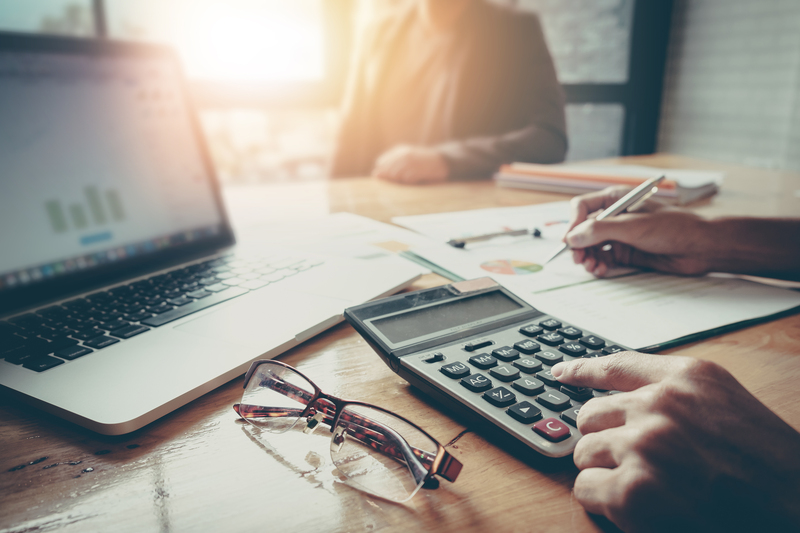 Once all of the taxes and other deductions are subtracted, what remains is considered to be “take-home pay.” What exactly is take-home pay and how do you calculate it? Take-home pay is the income a worker receives less any taxes, contributions and benefits that are deducted. Take-home pay is also commonly referred to as “net pay.” Take-home pay is essentially the difference between the gross pay (that pay which a worker receives before deductions) and deductions. Some deductions are mandatory, including federal, state and local income tax, Medicare tax and Social Security tax. To determine how much an individual earns after deductions, take-home income must be calculated. To calculate it, consider in federal, state and local taxes as well as any other deductions. Add up the deductions and subtract them from a worker’s gross pay. Below are more specific steps for calculating take-home pay. Subtract pre-tax deductions to calculate taxable income. Then use the total to determine which tax bracket the employee is in for federal income tax withholding. Calculate income taxes, including federal, state and local income taxes. Federal and state each have their own set of tax brackets. Once tax brackets are determined, add all of the taxes together for federal, state and local income and deduct from gross pay. Next you will calculate payroll taxes, including Medicare and Social Security taxes. Calculate Medicare tax by multiplying the gross wages (less any pre-tax deductions) by 1.45% and deduct this amount from the employee’s gross pay. To calculate Social Security tax, multiply the gross wages of the employee (less pre-tax deductions) by 6.2% and subtract that number from the wages, unless the employee earned more than the Social Security wage base. Subtract post-tax payroll deductions, including health insurance premiums and Roth contributions. Add together taxable income, income taxes and other deductions and subtract from the gross amount to determine take-home pay.